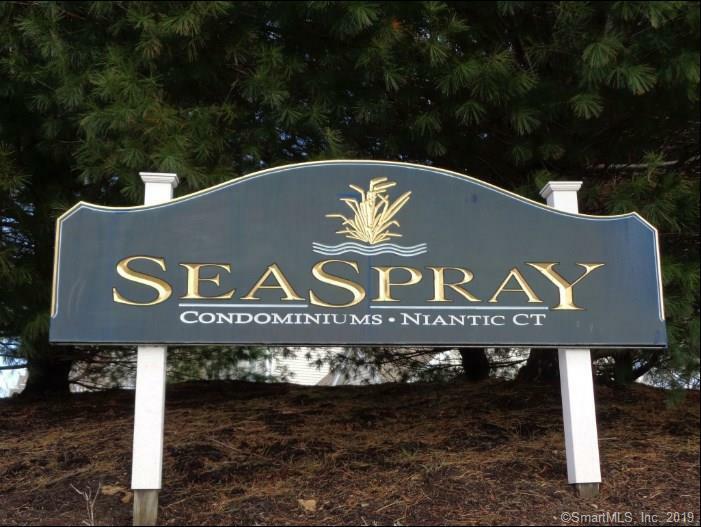 Seconds away from Rocky Neck State Beach, enjoy shore life at Seaspray condos! Over 1800 square feet with 3 bedrooms, 3 bathrooms, large open living with fresh paint and carpeting throughout the home. Enjoy the sunrise with coffee on the back deck before you hit the beach. Great location, low maintenance, easy access to highways, shopping, restaurants and other amenities. Make sure to schedule your showing today. 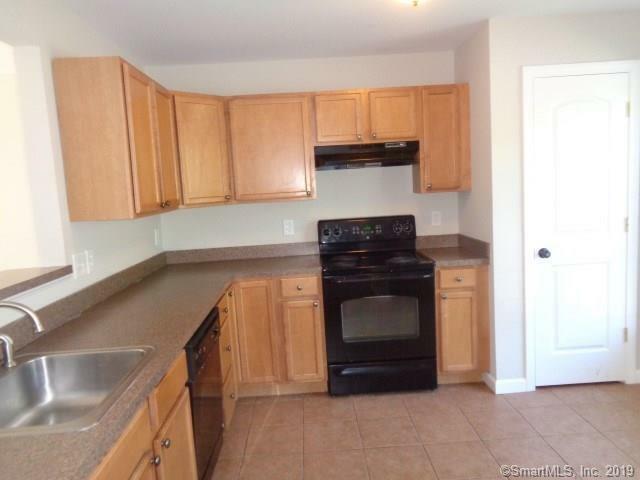 Must be owner occupant, and there are income restrictions for this unit. Discuss with your agent. 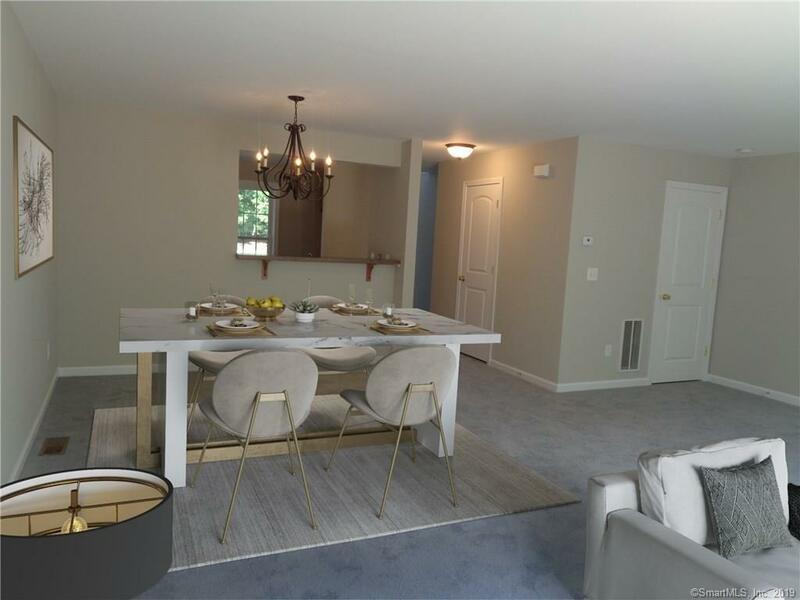 To help visualize this homes floorplan and to highlight its potential, virtual furnishings may have been added to photos found in this listing. 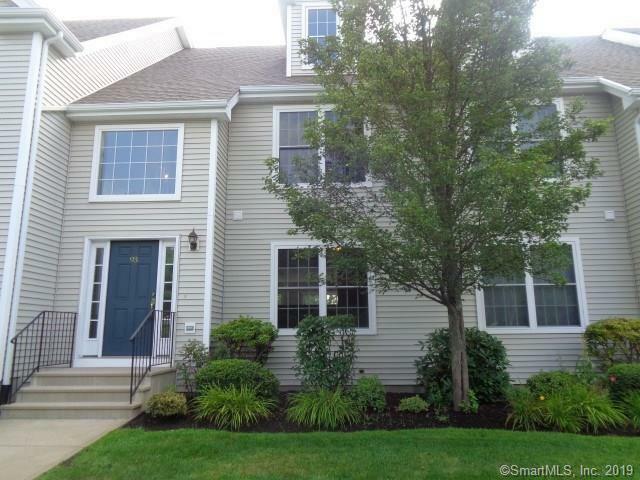 Listing provided courtesy of Jonathan D Gineo of Silver And Oak Realty.